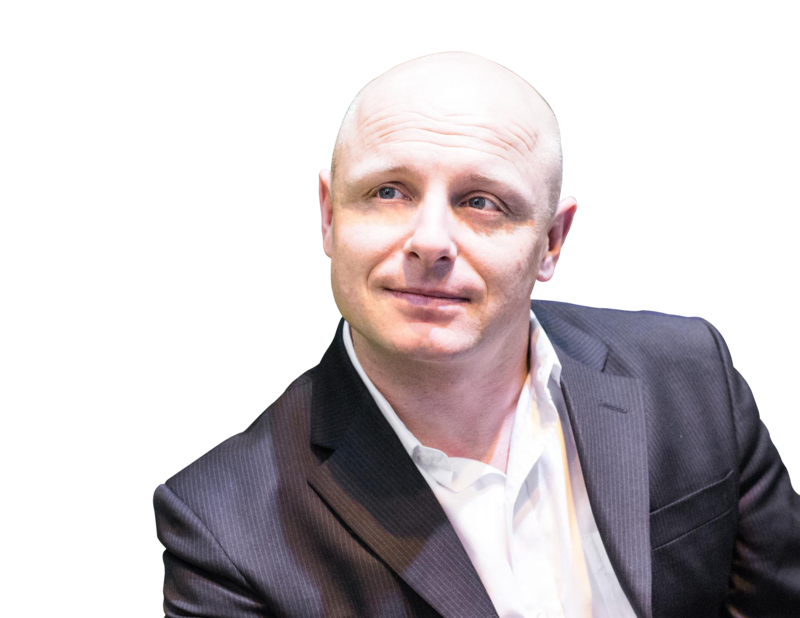 Passionate about quality customer service and quick results, Patrick Hospes is a Calgary-based real estate agent with the Patrick Hospes Real Estate Group. Armed with over fifteen years of experience in real estate (and many more years of professional sales experience), Patrick works hard to connect buyers with the home of their dreams and sellers with the perfect buyer. Patrick was born in the Czech Republic but moved to Canada when his family defected from communism and fled the country. Vulnerable, poor, and living in an internment camp, they feared imprisonment if they should ever return to Czechoslovakia. Their only option and hope was to make it in the free world. Thankfully, through hard work, perseverance, and ingenuity, Patrick’s family became successful entrepreneurs in Canada and rose to financial and social security. Thanks to his rough beginnings, Patrick has never forgotten the value of accountability and hard work–that’s why he continues to give his all to each and every customer. After his family became established in Canada, Patrick went to college. He earned his degree in marketing in 1999 and, using his education to enrich his service, began his real estate career two years later. 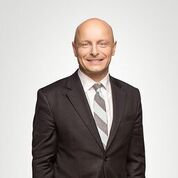 In 2002, Patrick joined the Calgary Real Estate Board and began the Patrick Hospes Real Estate Group. Over the 15+ years since its founding, Patrick has happily served hundreds of satisfied clients and cemented his esteemed position in the Calgary community. A dedicated realtor, Patrick makes each of his clients his top priority. Whether they’re looking to buy or sell; He works long hours to create the favorable results his clients. Thanks to his hard work, Patrick can have your property sold in no time, getting you top dollar. Likewise, if you’re looking to purchase a new house, Patrick’s dedication can secure your dream home at the lowest possible price. Patrick handles every relationship with kindness and respect and always takes into consideration his customer’s unique needs and wants, making a quick, painless, and pleasant experience for all. Patrick Hospes serves all of Calgary’s communities and keeps abreast of the area’s real estate trends. Today, Patrick specializes in urban and rural residential homes, conventional and bare-land condominiums, luxury homes, acreages and raw land sales for investment or development.